What Type of Tomatoes Should I Grow? 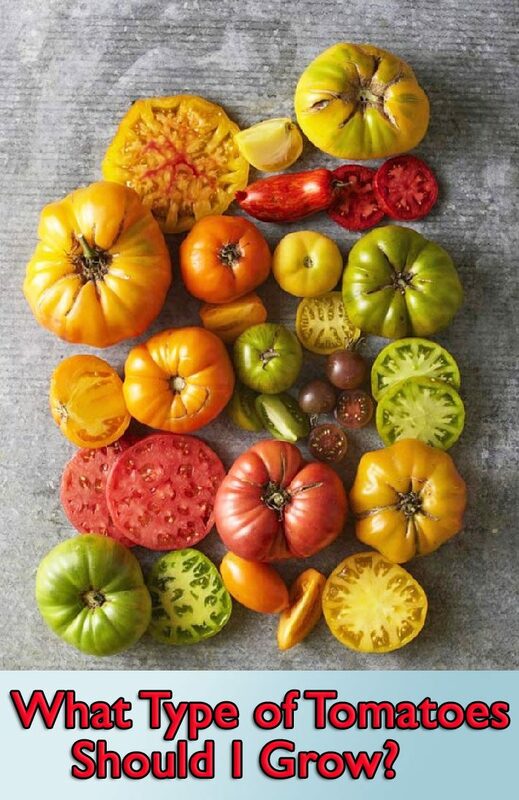 Thanks to an ever-growing array of tomato varieties, there’s a delicious — and colorful — option for every garden. 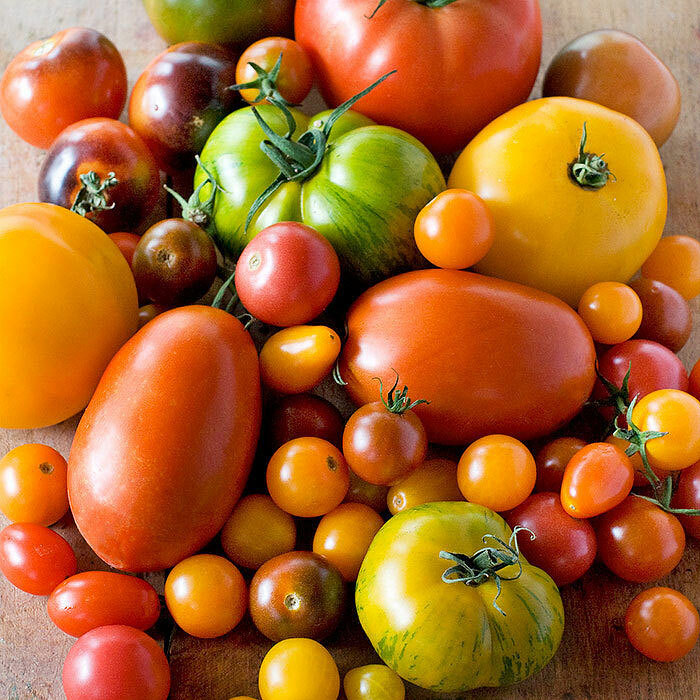 What type of tomatoes should you grow? Whether you opt for compact plants or sprawling vines, stagger your crops by planting early- and late-fruiting plants for one delicious, tomato-packed season. Experiment! Grow bite-size gems (cherry, grape, or currant) or big, beefy slicers for the epitome of fresh fruit. Choose from time-tested heirlooms with disease tolerance to patio varieties that grow well in containers — some of the newest, most diminutive plants can produce a summer-long display in a hanging basket. When selecting varieties for this year’s garden, consider how you will use the fruit. Do you long to eat sweet handfuls of cherry tomatoes right off the vine or simply sliced and sprinkled with salt? If you prefer, revel in the goodness of firm-flesh paste tomatoes — perfect for cooking, canning, and freezing. 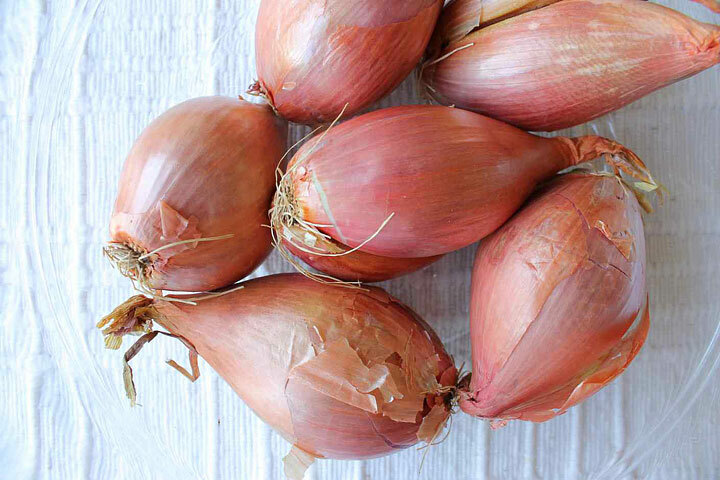 Try heirlooms for luscious, fine-as-wine flavors as well as unusual colors and shapes. 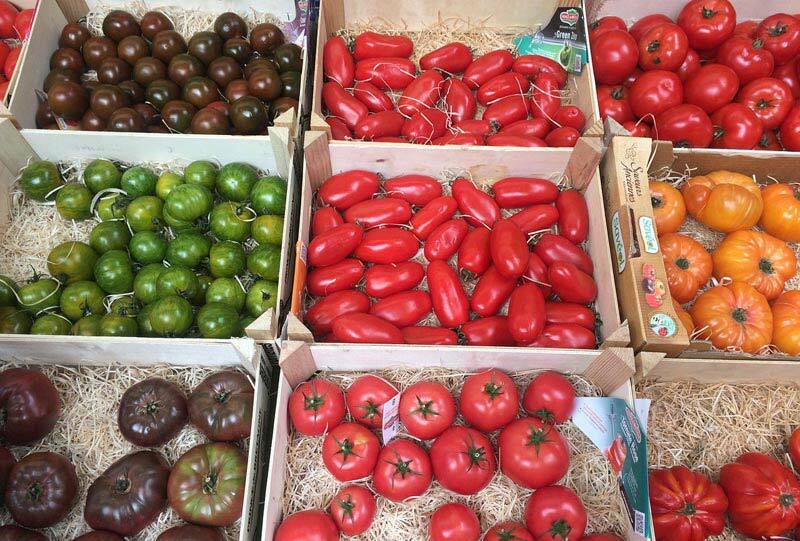 Whatever your preference, harvest any ripe tomato when it is fully colored, and enjoy it as soon as possible at its peak of flavor. Your choice of tomato plants also depends on how much sunny garden space you have. Tomatoes like 6 to 8 hours of sun. Keep these tips in mind when choosing plants. Indeterminate varieties (they bear fruit throughout the season) reach up to 12 feet and need sturdy cages or other supports. Determinate tomatoes (they bear their fruit all at once) are compact, bushy plants that reach 1 to 4 feet, are ideal for potted gardens, and need little more than a stake to remain upright. Mix it up. If space isn’t an issue, consider planting a combination of indeterminate and determinate varieties for a summer-long harvest. Tomatoes need about 2 – 3 feet of space between plants. 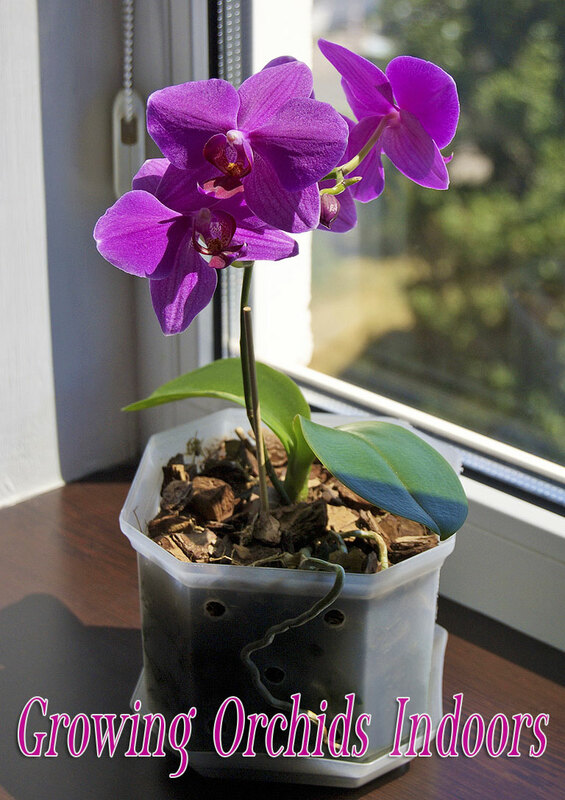 Choose a site with plenty of sunlight (at least 6 to 8 hours of direct sunlight a day) and well-drained soil. Enrich the soil with compost. 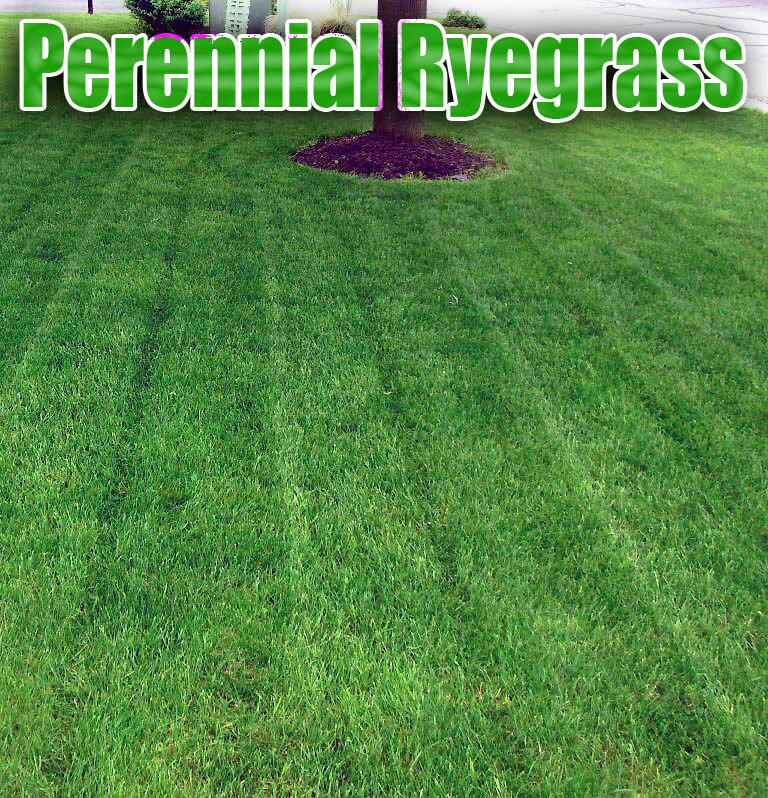 It helps hold soil moisture and boosts nutrients and beneficial microbes. Add crushed eggshells — the calcium helps fruit develop properly. Wait to plant until after the date of your last average spring frost, so a late-spring cold snap doesn’t sneak up and kill your plants. Space them out so plants have room to reach their full size. Good air circulation between plants will help cut down on disease. Stake or cage your tomatoes. The best way to produce the most tomatoes is to stake or cage the plants. This opens up foliage to sunlight and keeps fruit from sitting on the ground and being prone to insect damage. Add cages while the plants are small. The tomato will grow up through the cage. Remove the bottom leaves and bury two-thirds of the stem. The buried stem will give some support to unwieldy plants with a heavy-duty cage anchored with stakes. Foliage and fruit will receive more sunlight and be less prone to disease. Dish up nutrients by scratching a balanced, slow-release fertilizer into the soil around the plant. This will aid growth and fruit production. Spread a mulch of straw, compost, or shredded leaves to conserve moisture and keep the soil from cracking in the hot sun. Form a basin with the mulch to collect water. Water your plants in the morning so plants are fortified for the heat of the day and so that foliage can dry off before nightfall. Even better: Water at the base of plants with a soaker hose or drip irrigation system. Watch for pests, including tomato hornworm, which can eat lots of tomato leaves in just an evening. Just pick off this pest and drop it in a cup of soapy water.